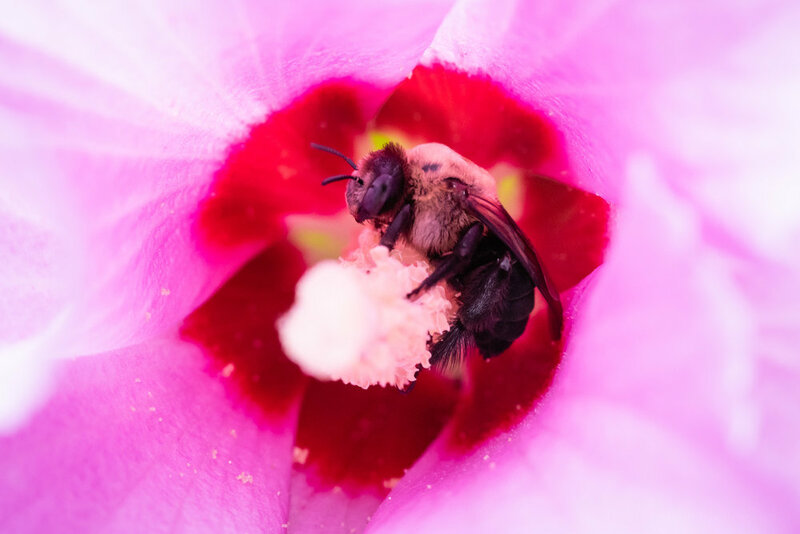 I recently shared my favorite photographs created in 2018. 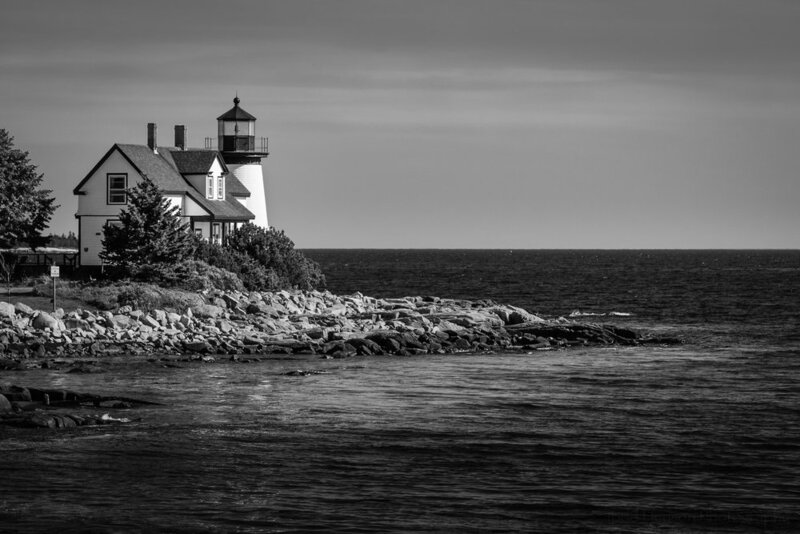 In this post I share my favorite photographs processed in 2018 that came out of the camera in years past. 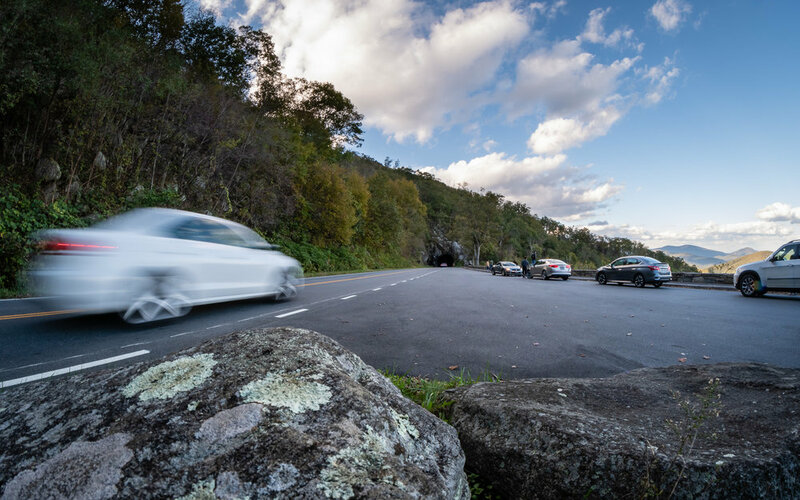 I often go out shooting, return home, import my photos into the computer, back them up, then move on to something else, leaving the photos on the computer half-forgotten. This year I made an effort to begin poring over and processing some of these older photographs. I didn’t want to include them in my Best of 2018 collection, but at the same time I did work on them this year so I didn’t want to completely leave them out. The solution? Creating a collection specifically for them. Some of my favorite books from 2018. My passion is photography. I find inspiration in viewing and studying images created by great photographers. But inspiration can be found in many places outside of photography, and we can become better photographers by exposing ourselves to a wide range of inspirations. I find great inspiration in books, movies and music. And you’ll find a little of each below. Today I take a look back at some of the books and movies I consumed in 2018. Something about each of these stuck with me, making them my favorites of the year. Maybe some of them will interest you, as well. 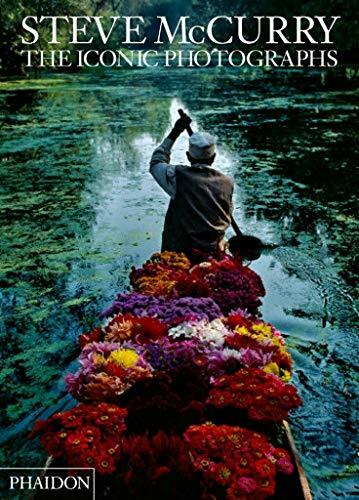 Sam Abell was a National Geographic photographer who captured life in photographs. 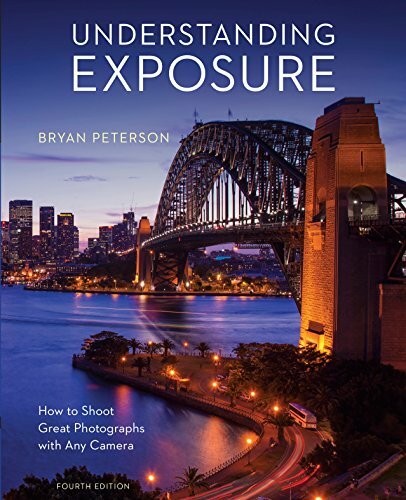 This book is about his photographic life and the creation of some of his favorite photographs. It contains a beautiful collection of his photography, along with descriptions for some of the photographs. There aren’t a lot of words in the book, but the ones used have meaning. As do his photographs. 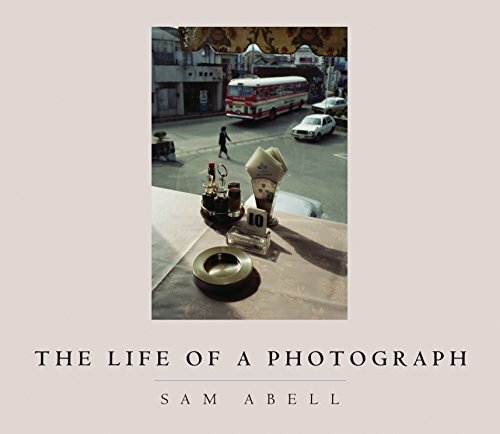 See my full review of The Life of a Photograph by Sam Abell. In 2002-2003 Irving Penn donated a large collection of platinum and palladium prints to the National Gallery of Art. This book brings together the entire collection, and what a fantastic collection it is. I would love to see these prints in person, but until then this book is the next best thing. 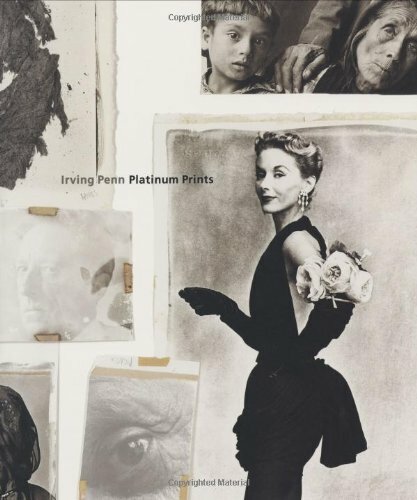 See my full review of Irving Penn: Platinum Prints. This just might be the best collection of Steve McCurry photographs in book form. Steve McCurry is a National Geographic photographer known for some of his many iconic photographs that have graced the covers of the magazine. This book brings together in stunning form the most iconic of his photographs. See my full review of Steve McCurry: The Iconic Photographs. Another book by Steve McCurry, this one is much smaller and focuses specifically on photographs of the Angkor region of Cambodia, most especially the many temples in the area. 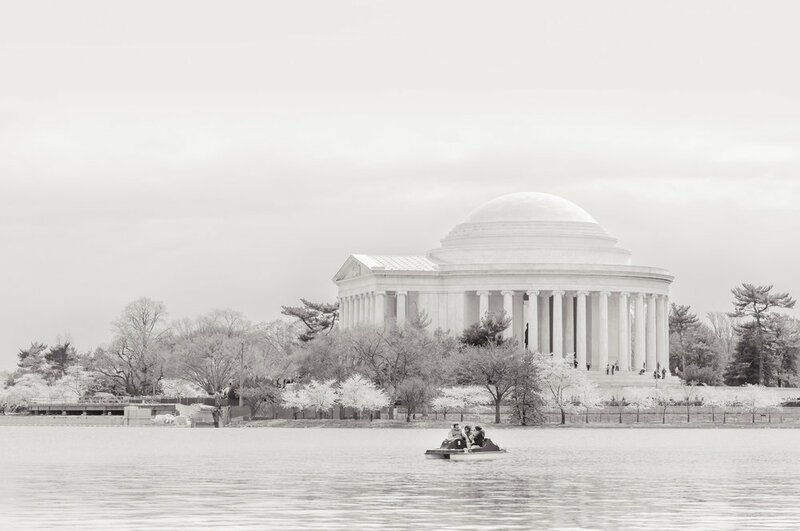 It is a beautiful collection of architecture, portraits, landscapes and detail shots. 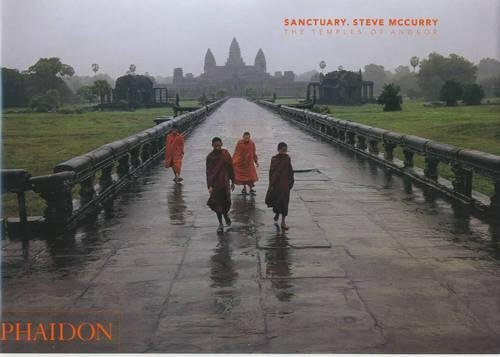 See my full review of Sanctuary: Temples of Angkor by Steve McCurry. Dorothea Lange should be well known to most photographers, but if you’re not familiar with her this would be a nice introduction. It is a short book, and fairly small in format, but it contains many of her most well know photographs. 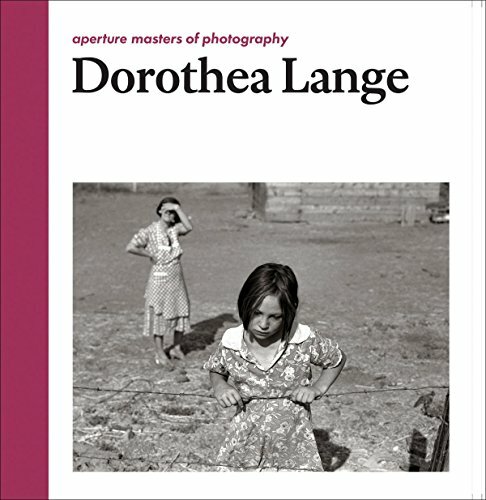 See my full review of Dorothea Lange: Aperture Masters of Photography. 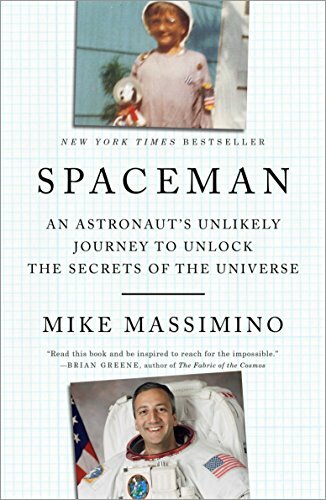 Mike Massimino was an American astronaut and this book is his story. He writes about how his passion for space came about, and about his struggles trying to join NASA. He was rejected multiple times, but where many people might have given up and moved on to other careers, he pushed harder. Not only was he accepted by NASA but he eventually flew onboard the space shuttle and performed work on the Hubble telescope. This is an inspiring story, one about what can happen when your skills and passions come together. Never Quit is another inspiring story about someone who had both passion and skills and brought the two together, never quitting. 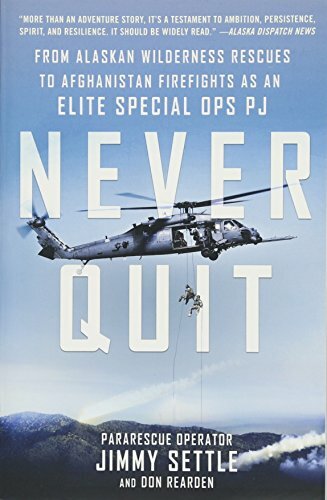 It’s the story of Jimmy Settle who goes on to become a PJ, a parajumper, or pararescueman, Special Ops personnel who are called in to aid and rescue people in need, from humanitarian efforts to rescuing troops in combat zones. It is inspiring to read how far some people will go, how far they can push themselves, both to accomplish their dreams and to help others. We, as humans, are not the rational creatures we sometimes think we are. But interestingly, this irrational behavior is fairly predictable. 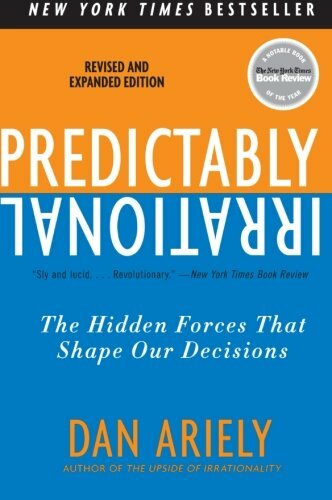 Dan Ariely, a behavioral economist, explores these ideas, running experiments to show just how strangely our brains work when we try to make what we consider rational decisions. This was a fascinating read. 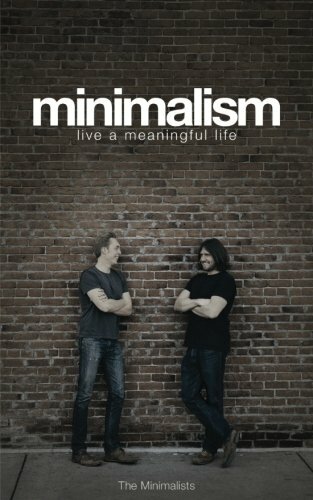 This is less a book about how to live a minimalist lifestyle and more a book about how Joshua and Ryan found that by living a minimalist lifestyle they were able to find more meaning in life. It tells their stories, how each of them discovered the minimalist lifestyle and how they came together to help others discover it. I certainly can’t claim to be a minimalist, but I do find its concepts very appealing, and have slowly begun trying to scale back, to find the things that bring me the most joy and let go of things that don’t. 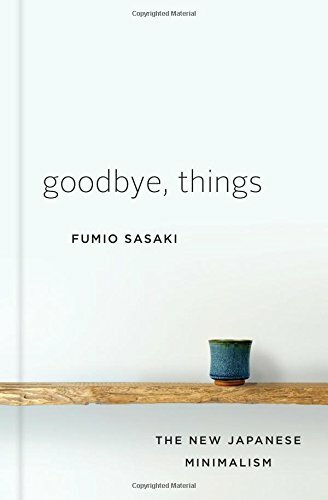 Goodbye, Things continued my explorations into the minimalist lifestyle, but this time from a Japanese perspective. It was interesting seeing how far Fumio Sasaki took things, something I doubt I would ever do. The Japanese culture does seem more amenable to minimalism than some of our western cultures do. Much of the Japanese art I find myself drawn to is very minimalist in nature. I’ve been slowly exploring this with some of my photography, as well, working to simplify images down to their raw essence, eliminating anything distracting, and focusing on something simple and pure. 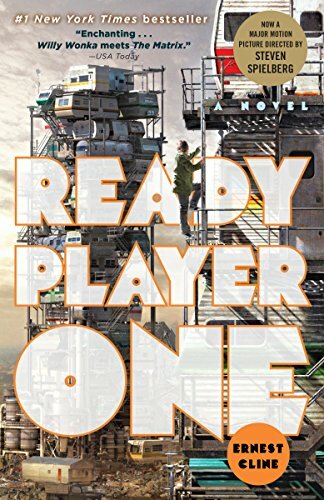 Ready Player One was such a fun book, one perfectly suited to me, as I grew up immersed in all the popular culture referenced throughout the book, from Dungeons & Dragons to video games and movies. If this hadn’t been the case I might not have enjoyed it nearly so much. It’s a story set in the future in a world where many people immerse themselves in a virtual reality game called the OASIS. The creator of the OASIS has just died, but before he did he designed a competition for all the players of the OASIS to compete for the chance to take over his company. If you’re interested in this story I would highly recommend the book over the movie. So much was left out of the movie I felt slightly disappointed in it. But the book was great fun. I won a pre-release version of this book through a goodreads giveaway. The Wolf in the Whale is the first book I’ve read by Brodsky, but it has me interested in trying some of her other works. It’s the story of Omat, an Inuit shaman torn between different worlds and roles. Her people are some of the first Inuit to travel east, where they eventually encounter some of the Vikings who’ve crossed the oceans in search of new lands. 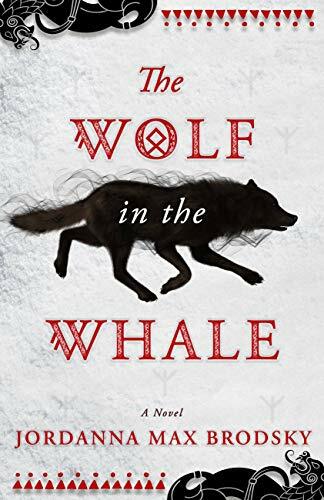 This is a harsh and violent story in some respects, but it’s also full of magic and beauty as we see the world of man and of the gods, both Inuit and Norse, through Omat’s eyes. Brodsky includes material at the end of the book about the historical research she created this story from. Winterglass is a shorter work of novella length. It is a science fictional retelling of Hans Christian Andersen’s The Snow Queen. In it Nuawa is a warrior who enters a tournament to win a place in the Winter Queen’s army, hoping to use this position to save her home, Sirapirat. But Nuawa is special, she has within her heart a shard of glass, part of a broken mirror sought by the Winter Queen. Nuawa seeks the Winter Queen, hoping to defeat her and rid the land of her presence. But the Winter Queen also seeks her, hoping to reunite the fragments of the mirror. This story was very different from most I’ve read, and I enjoyed it for this reason. 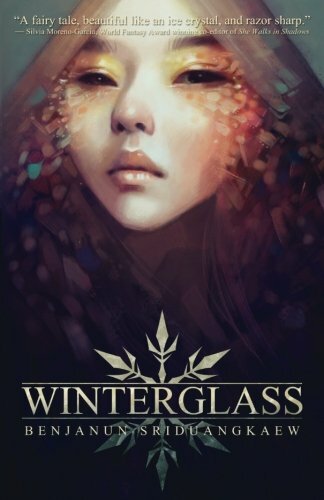 I first learned about Winterglass over at Books, Bones & Buffy. I first became aware of Brom through his amazing artwork. Then I began to read of books he had written. I wondered, could he write as well as he draws and paints? If Krampus is any indication the answer is a resounding yes. I thoroughly enjoyed Krampus. It has a bit of horror to it (and some strong violence, so be warned), which is befitting of Brom’s style of artwork. It has a bit of humor. It has a bit of Christmas and Santa Claus. But most of all it has plenty of Yuletide and Krampus, and a lot of heart. 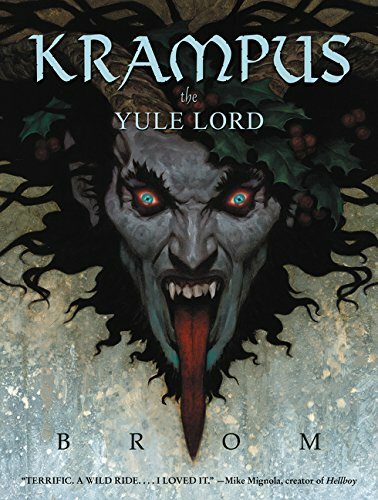 As he explains in the Afterword, Brom studied the many stories of Krampus, Saint Nicholas, Santa Claus, Christmas and Yuletide, and weaved together a modern day tale of them all. It’s not your typical Christmas read. 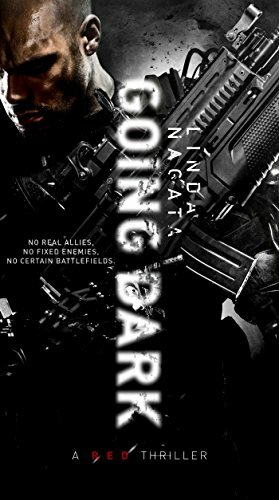 These are the second and third books in a military science fiction trilogy, started in The Red, which I have previously reviewed. I don’t want to give away too many details in case you’re interested in reading the series. 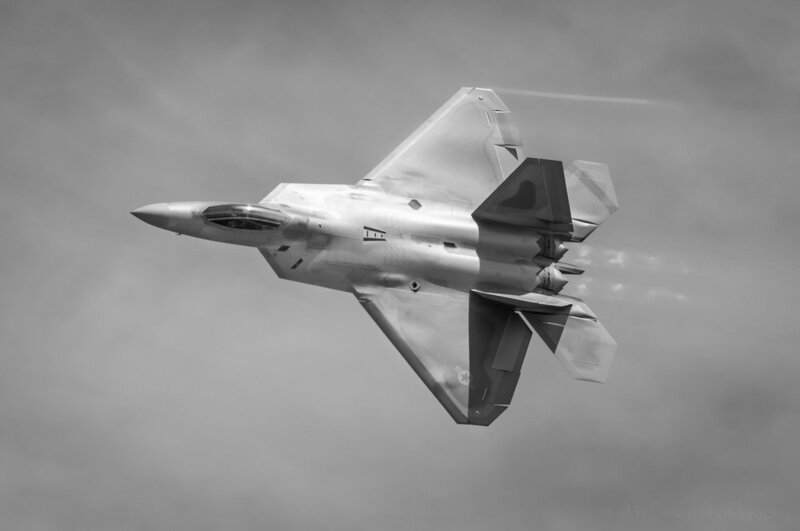 The story centers around topics of artificial intelligence, military technology, shifting power struggles in the country between different government factions and the larger corporations that supply the military. The main protagonist is James Shelley, who has been equipped with high tech artificial limbs to replace ones he lost, as well as cranial implants allowing him to interface with the limbs and other remote equipment and networks. 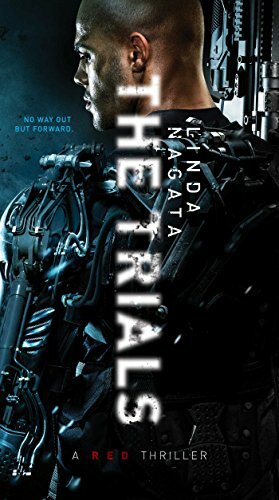 These are the first books by Linda Nagata I’ve read, but they won’t be the last. I’ve already purchased a number of her other works. 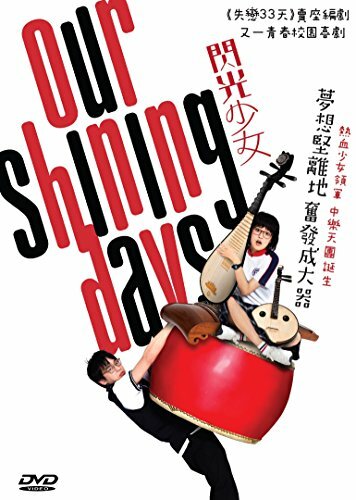 Our Shining Days is a Chinese film about a group of students attending a music school with a wing devoted to classical music and instruments, and a wing devoted to traditional Chinese music and instruments. There is constant competition and conflict between the wings. I loved seeing and hearing all the different instruments and really enjoyed some of the musical pieces in the film. The movie was full of humor, music, and lots of references to otaku culture, such as anime, manga, garage kits, and games. This is a fun film for those who enjoy these sorts of themes and stories. If, as I am, you’re a fan of traditional and classical instruments used in more contemporary music, check out the bands: 2 Cellos, Brother, Wagakki Band, Yoshida Brothers, Hanggai, The HU Band and Apocalyptica. WARNING: The DVD sold on Amazon may not play in most US DVD players, check your player before purchasing. 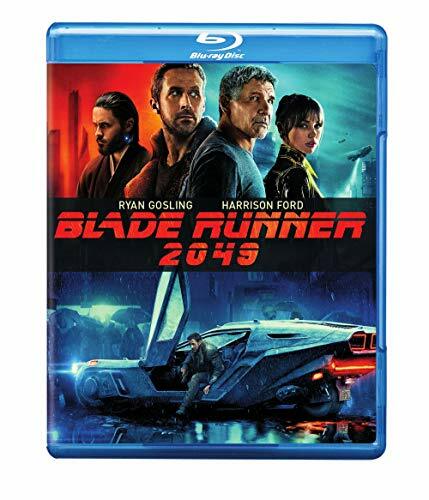 I really enjoyed Blade Runner when it first came out and felt Blade Runner 2049 was a very good followup. It didn’t quite match up to my memory of the first, but it had a very similar feel as it continued the storyline and I quickly found myself fully immersed back in that world. I thought they did a great job casting the film and the special effects are, of course, far better than the first film. It is one of my favorite Stephen King books. He has a real talent for bringing characters to life, especially younger characters. Reading the book I could easily place myself within it. I very rarely enjoy movies based on books anywhere near as much as the books, and this movie is no different. But I felt the movie, which is part one of the story, was a very good adaptation of the book, perhaps better than the previous one. They did a fantastic job casting, picking a great group of kids to play the younger roles. 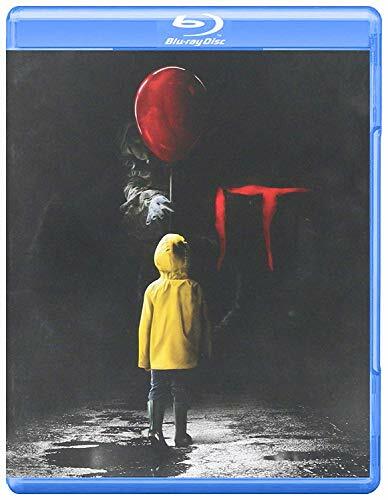 I’m curious to see how well they do with part two. 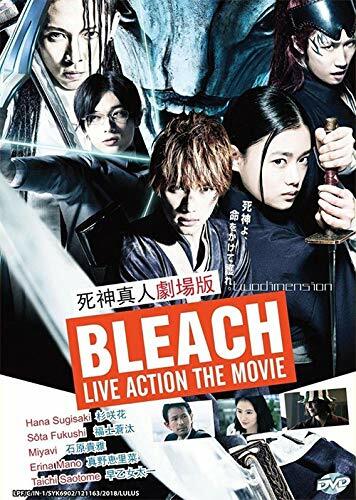 Bleach is a Japanese live action movie based on stories previously told in manga and anime. I’ve never read the manga, but have watched some of the anime. Being a fan of anime, these sorts of movies are right up my alley. The story centers around a young student who’s able to see ghosts, which ends up getting him involved with a Soul Reaper, someone who’s job it is to guide the deceased from this world to the next. It’s full of action, special effects, and some interesting characters. I’ve been a fan of most of Guillermo del Toro’s work, and have previously reviewed some great books about his works. 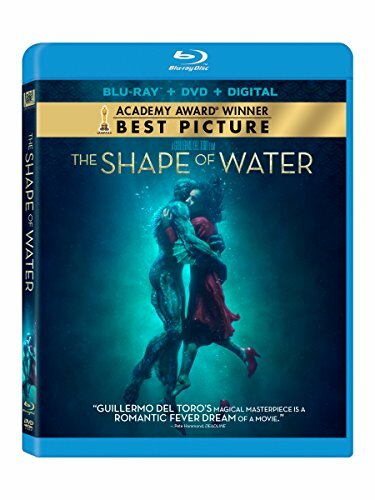 The Shape of Water continues this trend. It is a fanciful tale set in the 1960’s in a government lab in Maryland. The government has captured a humanoid water creature and has it locked up in the lab. The story centers around the interactions between this creature and a mute female janitor who is fascinated by the creature. It is certainly a corny story in some respects, but I still found myself enjoying it. 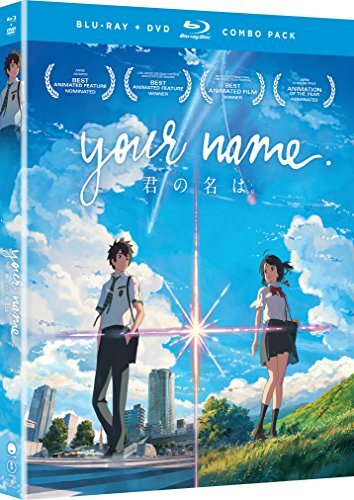 I didn’t watch as much anime this year as I would have liked, but one anime movie that stood out for me was Your Name, by Makoto Shinkai. Last year I mentioned how much I enjoy Shinkai’s work, and this movie continues that trend. It’s the story of two people, some distance apart from one another, who find they share an interesting link. I don’t want to give too much away. The story appeared to be moving in one direction and of a certain typical sort of story, but I was pleased with how it all turned out. As with his other stories, this one is centered around themes of loneliness, beauty, and hope. 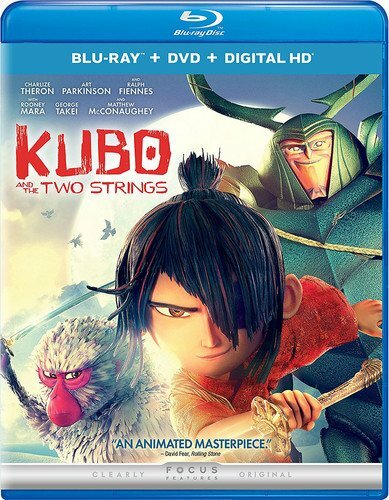 Kubo is a young boy in feudal Japan living with and taking care of his mother just outside of town. But as the story progresses we learn they are more than they appear. Other relatives force their way back into his life and he must head out on a quest to find his father’s old armor to protect himself. The tale is full of music and magic told using stop-motion animation. I thought it was a cute and touching story. As a bonus, here are videos from some of the musicians mentioned in the description of Our Shining Days. These are artists from all over the globe who mix contemporary and traditional instruments and styles of music. I find these sorts of music inspiring for seeing what is possible if you just think differently. 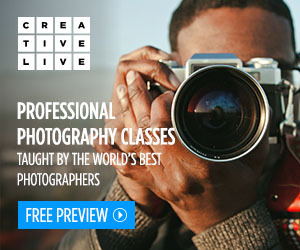 This lesson can easily be applied to our photography, as well (or any art form you practice). 2Cellos (Croatia) - Unfortunately, I just missed the opportunity to see 2Cellos live at Wolftrap. Brother (Australia) - I was very pleased to stumble upon Brother playing live at the Maryland Renaissance Festival. I wasn’t familiar with them at the time, but heard them from across the festival and was completely taken in by their sound. I made a beeline straight to their performance. And finally, here are a couple clips from the movie, Our Shining Days, showing some of the musical pieces in the film. If you enjoy these, or if you’d rather skip them and go straight to the movie, then head over to Netflix, or any other service where you can find it, and give it a go. Well, those were my favorites of 2018 (and a little something extra). What were some of your favorites from the year? It’s that time of year again. Time to go back through everything you’ve created this year looking for the best, or at least the favorites. This isn’t an easy task, but it helps teach us to be ruthless with our work. I’m far from an expert in this, so I continue to practice each year. This process was inspired by Jim Goldstein, who each year gathers together best of collections from many different photographers. Thanks to Jim for the inspiration and for continuing to put together these lists each year. Your work is appreciated. If you’d like to see more, I also have a collection of my favorite photos created in previous years but first, or newly, processed in 2018. And if you enjoy reading books and watching movies I’ve put together a list of the books and movies I most enjoyed in 2018. Merry Christmas! And here’s to a great 2019! I wish you all the best.